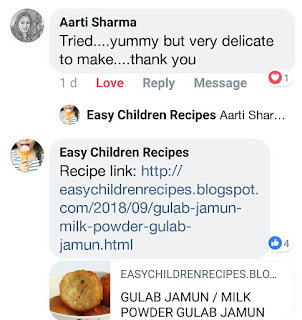 Gulab Jamun is kids all time favorite sweet dish. But many of us fear trying this delicacy. 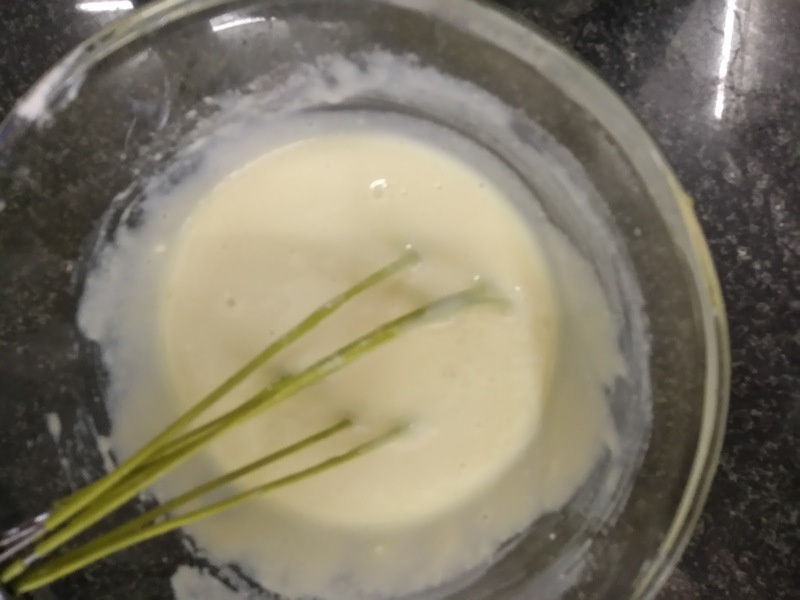 The main reason being khoya, as it takes lot of time to make it and secondly, many of you like me must be avoiding market made khoya fearing adulteration. 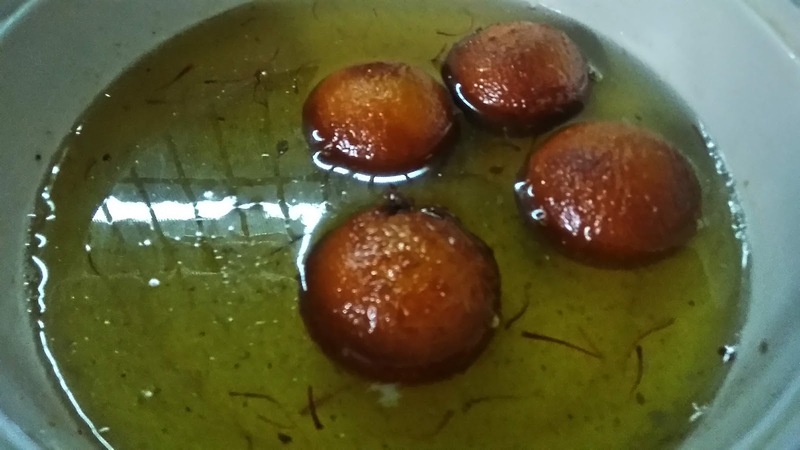 So here is very quick and super easy way of making gulab Jamuns. 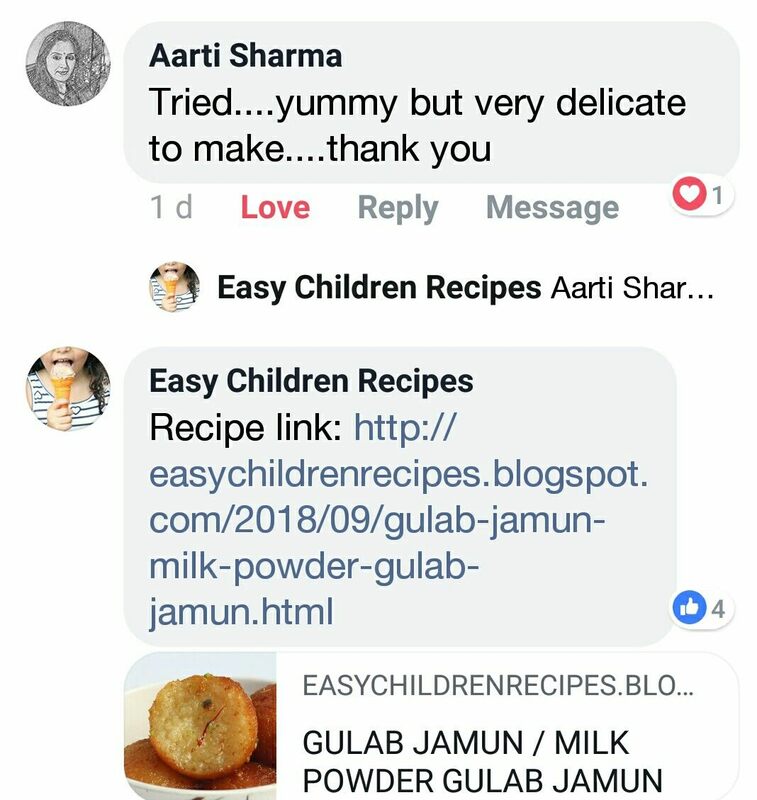 I made instant khoya using milk powder and made gulab Jamuns out of it. 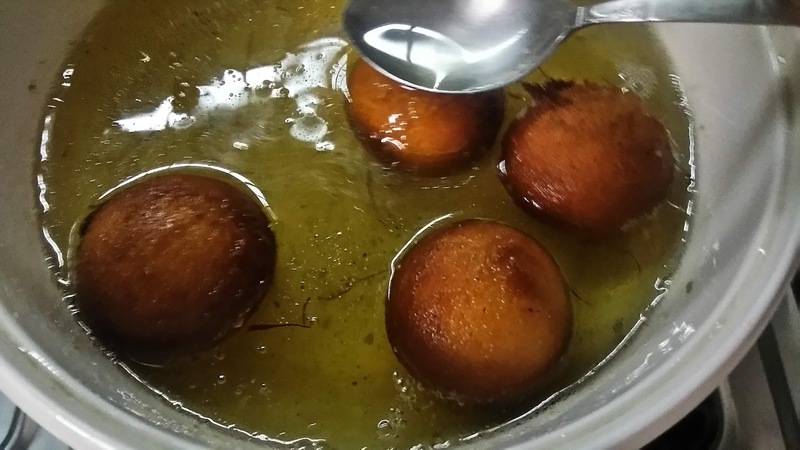 I know many people struggling to get soft and juicy gulab Jamuns. 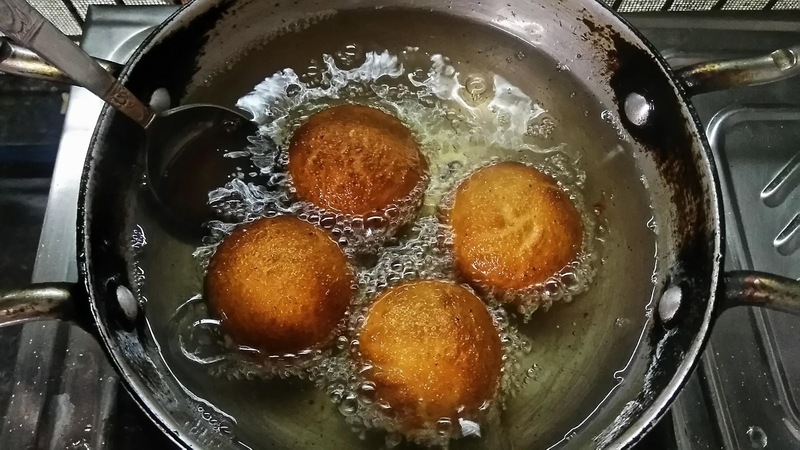 This no-fail recipe will give you super soft and juicy gulab jamuns. 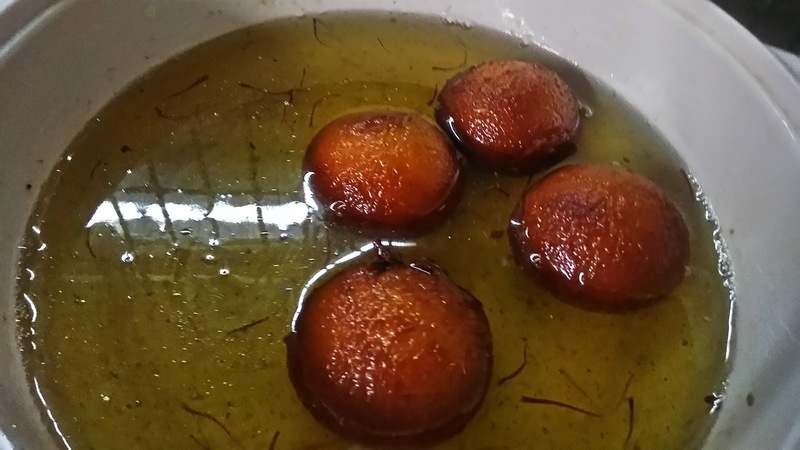 To get the sugar syrup deep inside the gulab Jamuns make sure you don’t keep jamuns outside after deep frying instead transfer in sugar syrup immediately, for that make sure your sugar syrup is ready before deep frying the balls. Second important tip is to press the jamuns in the syrup till the time they don’t stop floating on top. If you don’t do so, the syrup will not go deep inside and you will have dry hard gulab jamuns. 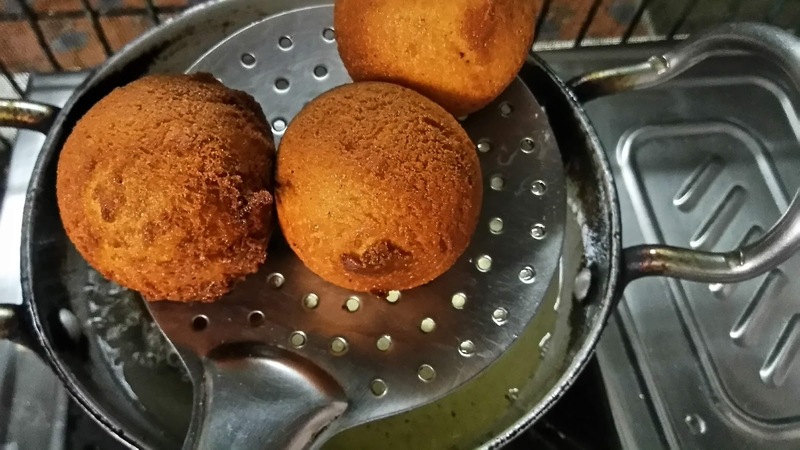 The last but not the least, don’t touch the balls while frying instead using spoon or spatula roll the ghee, this will rotate the jamuns and they will not break. Make sure the temperature of ghee in not at all high. I don’t like the flavour of oil in jamuns so I prefer ghee, you can use oil if wish so. Mix all the ingredients mentioned under it and cook on low to medium flame stirring continuously. Once it combine together like a dough turn off the flame. Don’t over cook once it combine like a dough else it will become hard. Keep this aside to cool down completely. 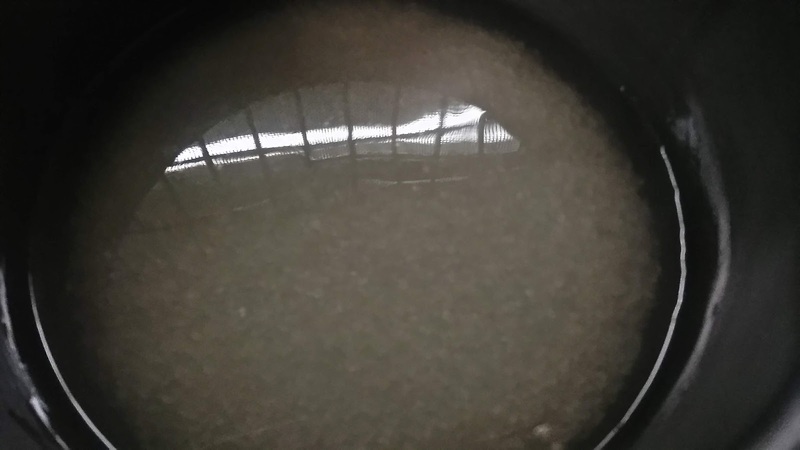 By the time mawa is getting cool down make sugar syrup by boiling sugar and water. 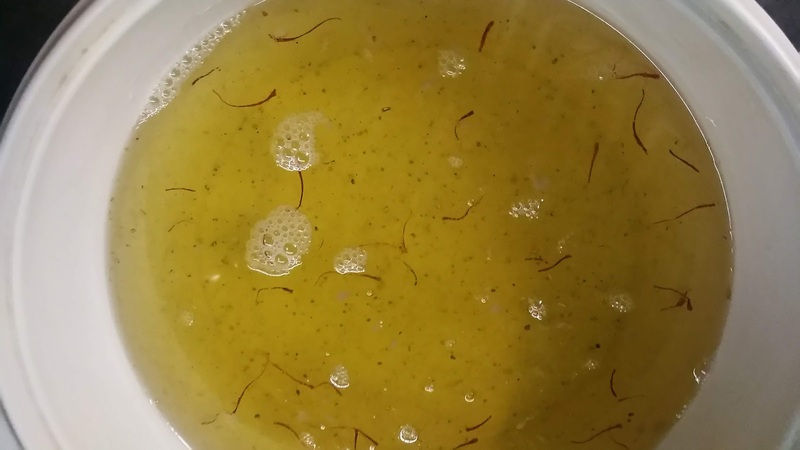 Once sugar is completely dissolved add 1/4 cup milk and remove scum if any in sugar. In clean sugar syrup add cardamom powder and kesar strands. 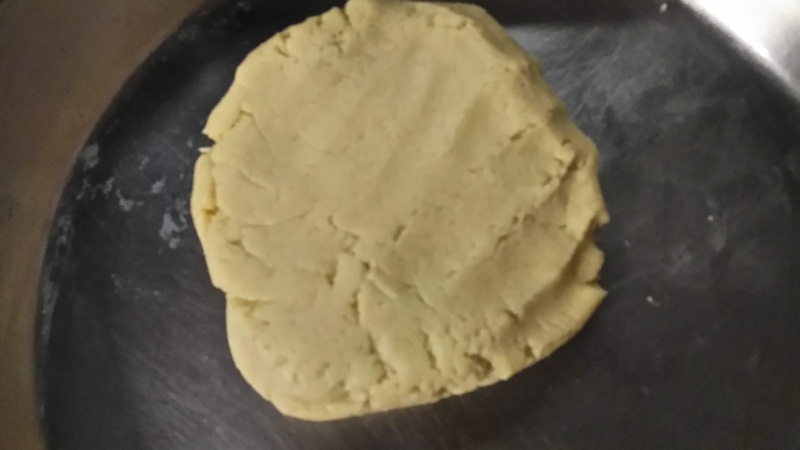 Take cool mawa, add maida and baking powder in it. 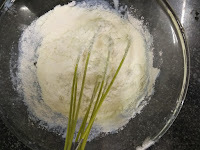 Mix well to combine all the ingredients, after adding maida dough will dry but soft. This is what we want, now to make the dough moist add water little by little in the dough I started adding 1/2 tsp at a time and kneaded the dough again. 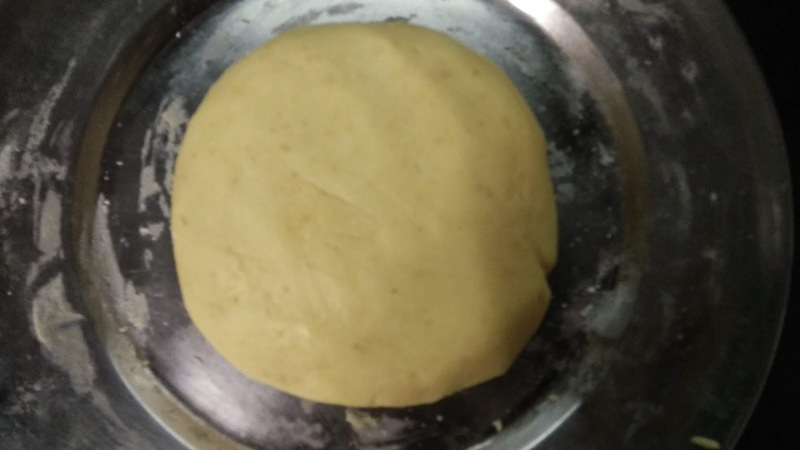 I used total 2 tbsp water to get soft and moist dough. Now keep the dough aside for 5 minutes. Take small sized balls and roll it round. Keep ghee on low flame to make it warm. Make sure it’s not hot. Drop the balls and fry them on low flame only. Don’t fry on medium or hot flame. 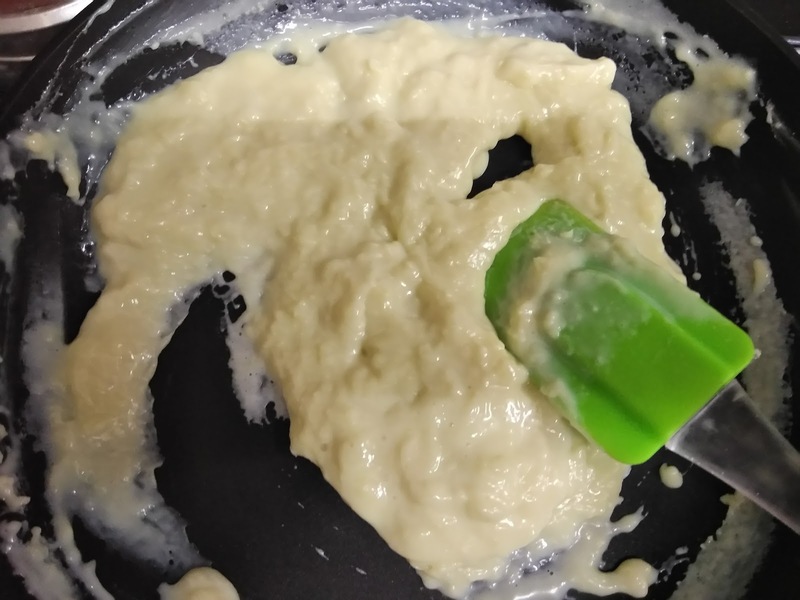 Move the ghee in circular motion with the help of spoon, don’t touch the balls, else it will break, moving ghee with spoon will automatically move the balls and help them in turning too. Once it turns brown immediately transfer the hot balls in ready sugar syrup. Now here the below step is very important. 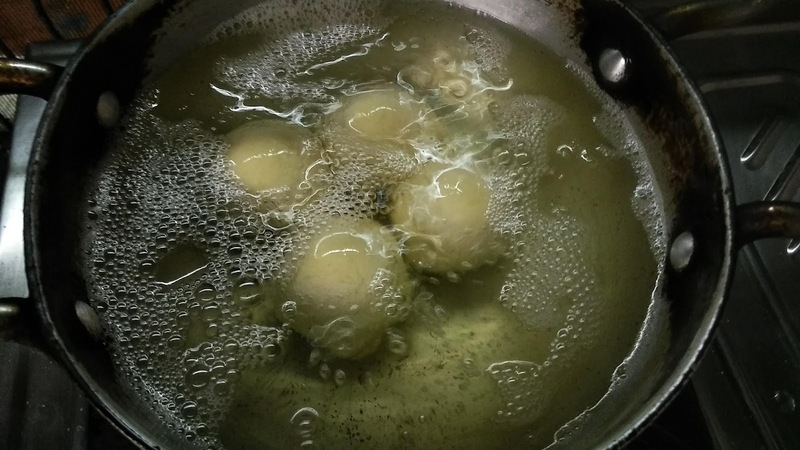 Once you transfer them in sugar syrup with the help of spoon press the balls in sugar syrup till the time they stop floating up and settle down in syrup. This is very important step else your jamuns will remain dry from inside and will not absorb syrup later. Repeat the process with other jamuns. 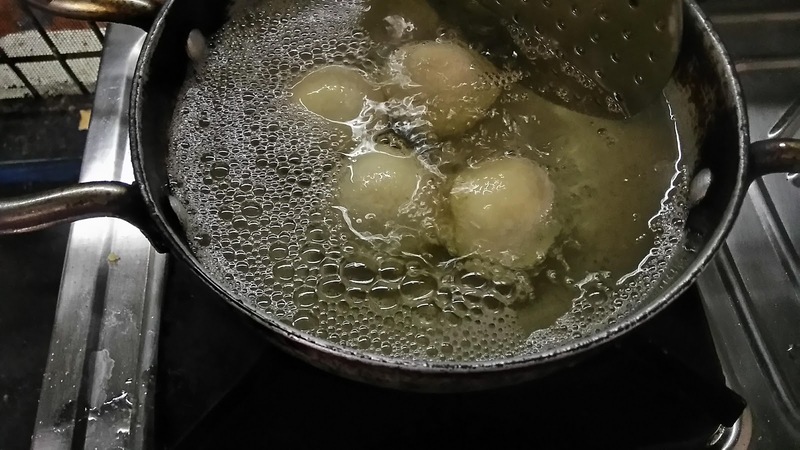 If you find ghee has become too hot turn off the flame for 2-3 minutes and then start frying again. 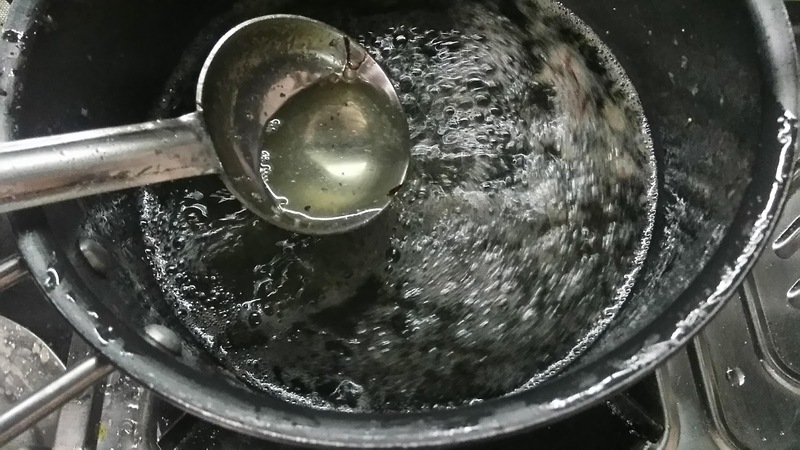 Keep jamuns in sugar syrup for minimum 4-5 hours and serve hot! 2. 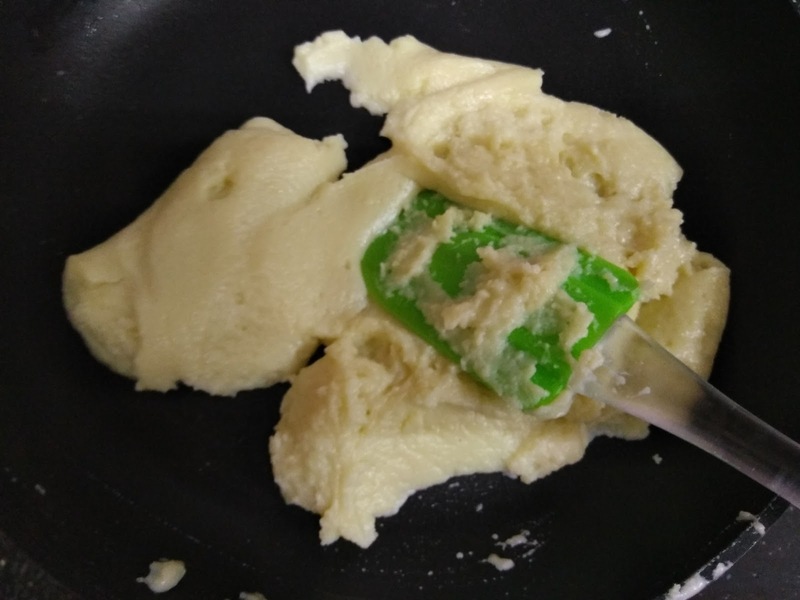 Whisk well to get lump-free batter. 4. Turn off the flame at this stage (when it combines together as dough). Keep aside to cool down completely. 5. Mix together sugar and water. 6. Bring it boil, add little milk to remove scum if any. 7. Transfer in serving bowl, add kesar, cardamom powder and keep aside. 8. 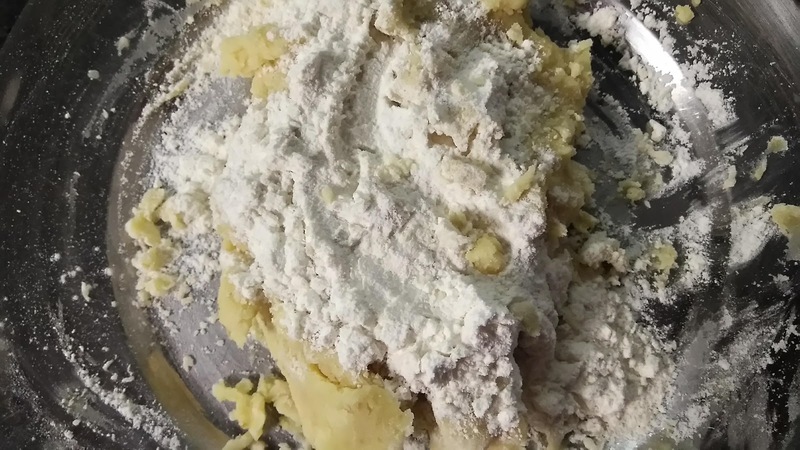 Take mawa and add maida and baking powder. Mix well. 10. 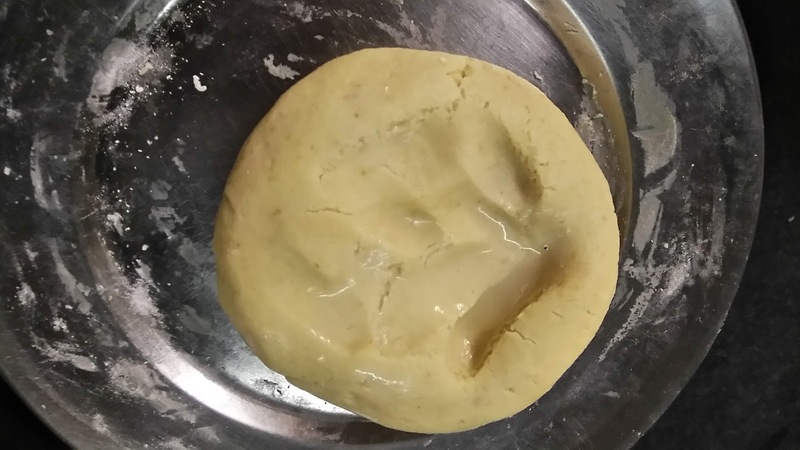 You will see the dough is soft but dry. 11. 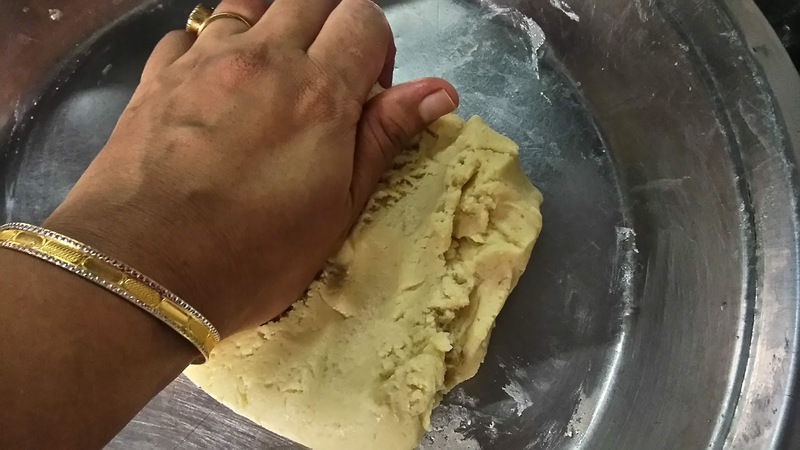 Before starting to knead, grease the pan or working area with ghee else dough will stick around. 12. Start adding water little by little. 14. 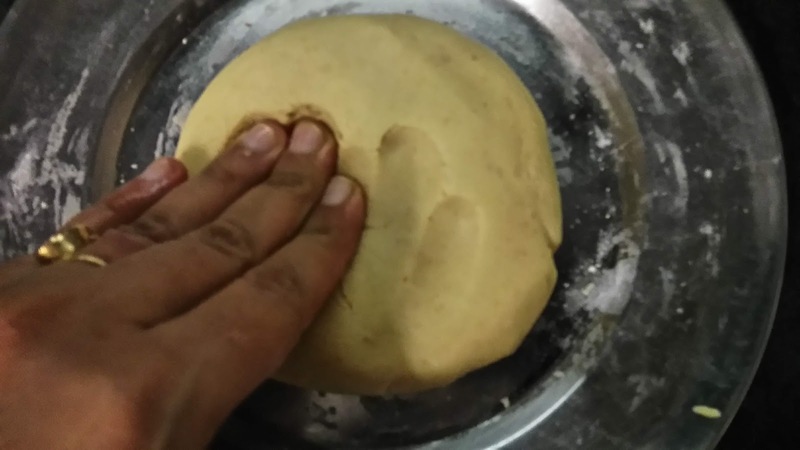 Knead till you get soft and smooth dough. 15. Prepare lemon sized or desired size balls. 16. 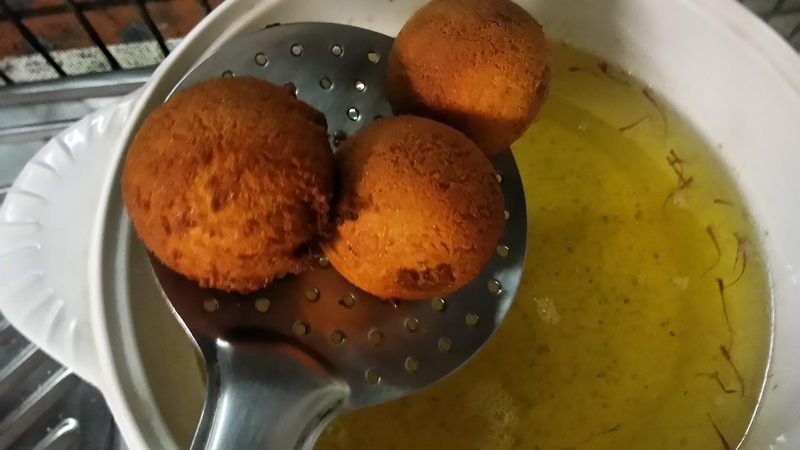 Drop ball in warm ghee. 17. 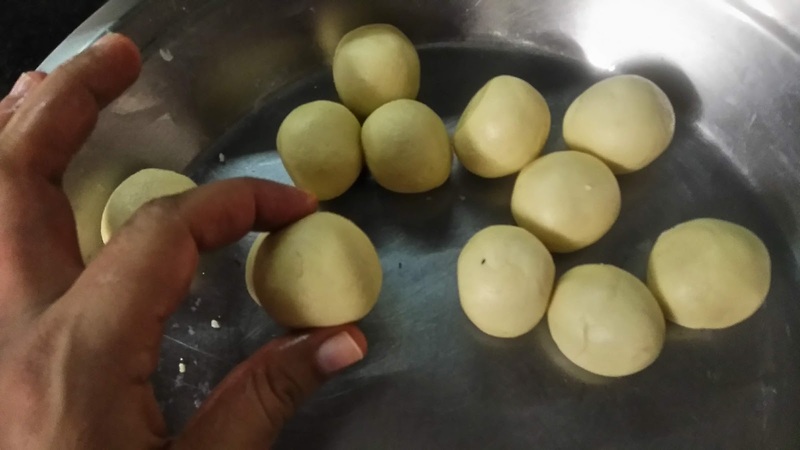 Don’t touch the balls just roll the ghee with the help of spoon, balls will start turning itself. 18. Fry on low flame only. 19. Just keeping rolling the ghee till balls turn golden brown in color. 20. It has doubled in size. 21. Immediately put in sugar syrup. 22. 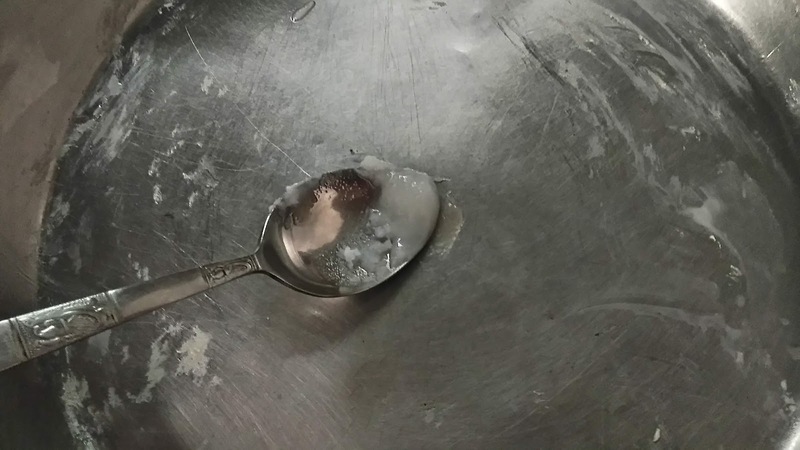 Immediately press the balls with the help of spoon inside the syrup, so that syrup is soaked inside. 23. 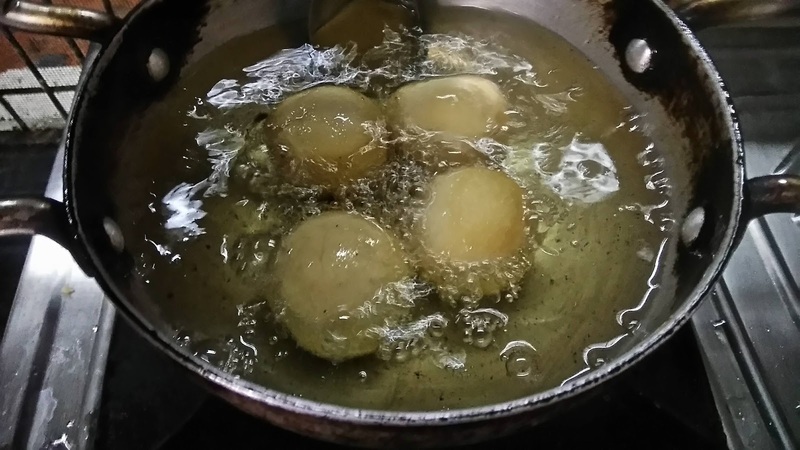 Once sugar syrup is soaked balls will stop floating and sink inside. 25. All done. Due to change in camera settings, pics above are not bright. 26. Serve with some chopped pistachio. 28. You can see the sugar syrup is gone deep inside. 29. 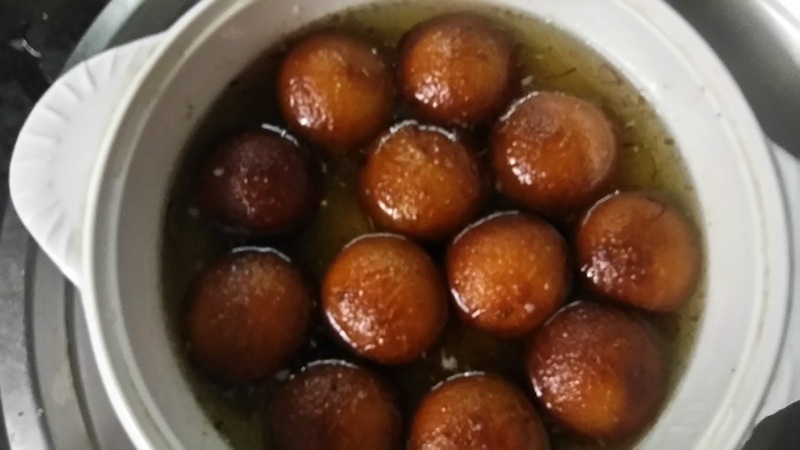 Do try these melt in mouth juicy Gulab Jamuns today and share your happiness.